Ghost Bay. Hot summer morning. 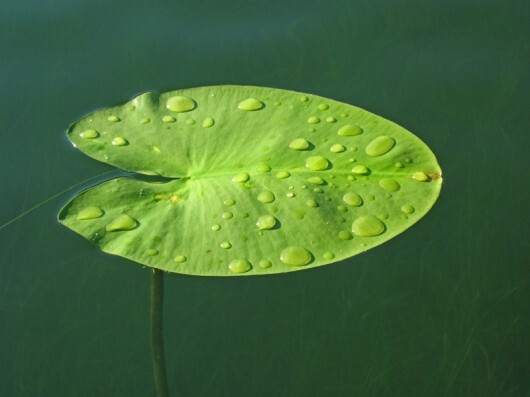 Steve photographed this lily pad. Now we can remember it clearly and forever.